I have found nothing on this. 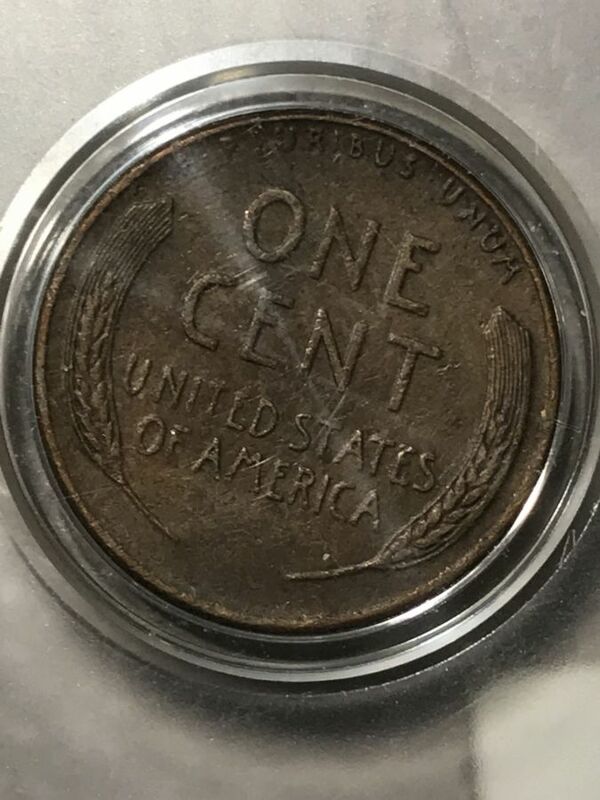 I’ve had this coin a long time. Has this strike ever happened before? The photos are a little indistinct, but it appears to be either a planchet lamination affecting that area or damaged from counting machine. Can't tell without a crisper image, but it's definitely not something in the die. Thank you sir much for the quick response. Just 2 issues with your response. I used 20 mp pics but am limited to this forums file size limit. I can send them to you through email if you’re interested in helping further. Second, I used a Government grade forensic scanner that took pictures of the 9 plainly standing out under the eight. I can take pictures with this device as well & send them if again, you’re interested any further. The device pairs white light with both spectrums of infrared & UV at the same time while shooting a directional laser in which gave me view of the 9 date. I’m never the type to say I’m completely right under any circumstance, I definitely defer to your expertise in this area and I’m positive you’re familiar with much better devices than I’m even using, so I’m hopping it gives you a little more insight & possible interest in helping me further. I definitely know it’s a very odd strike, but that’s where the light spectrums that aren’t immediately clear would give you that conclusion especially depending on how the pictures look on your end if any different. I do know it’s extremely rare to ever have much less posses a transition error such as that especially with no others to go by for this years change. I do know it has happened before the 50’s, but I’m sure the technology & quality control of the mint increases in magnitude every year. 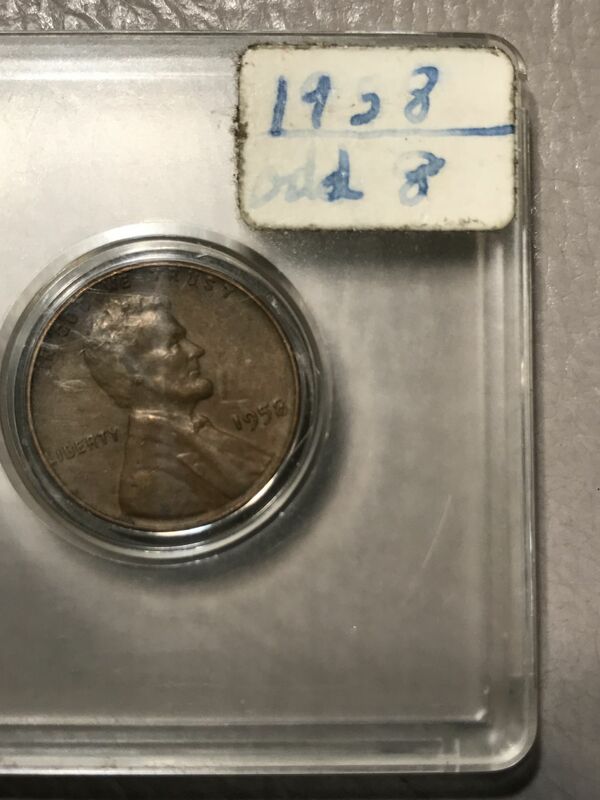 I never thought twice about this cent in my collection until I was getting my personal collection ready to send for grading by you guys. Sorry for the long response & if you do want the scattered spectrum pictures included with more regular ones please let me know if I can get it to you in full quality. If by the 1 in a quadrillion chance that it is a transitional mint error, I would definitely want your advice on what I should or shouldn’t do with it. I would love for you guys to be the ones to discover release & grade with all my other coins unless you suggest otherwise. Thank you & I appreciate you for any time, help or advice you expend. God Bless. Travis Hale. 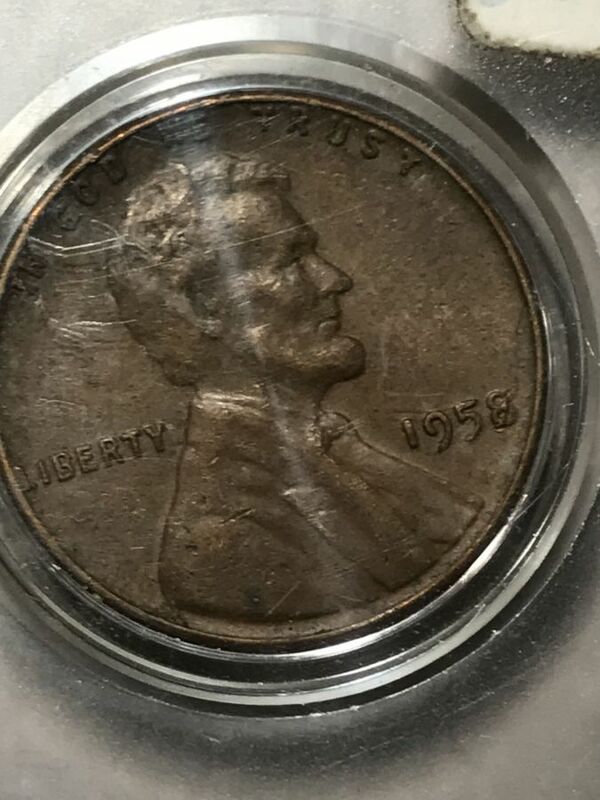 Are you saying that you believe your coin is a 1958 over 9? 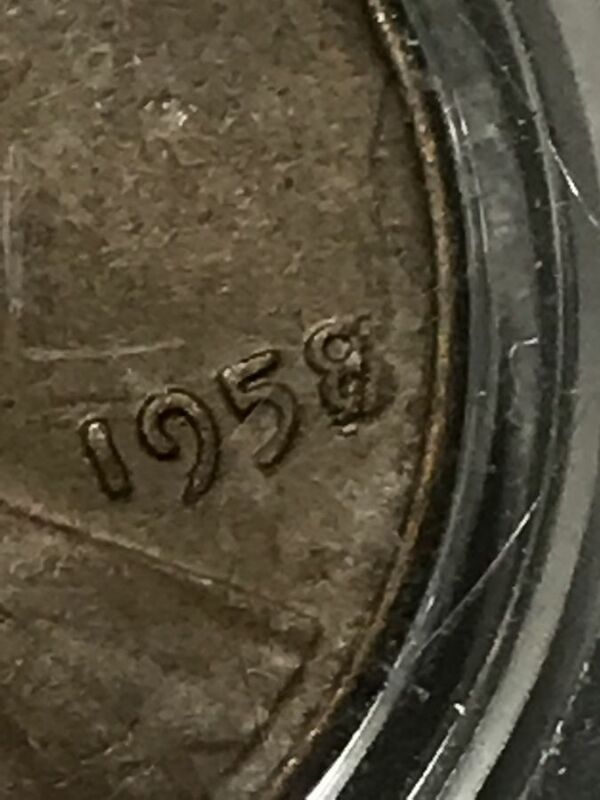 Obviously, I only have these pictures by which to form an opinion, and you have the coin in hand, but the left side of the first "9" looks different than the left side of the "8". If there was a "9" punched in the same place as the "8", it would have to be a different shaped number than the first "9". 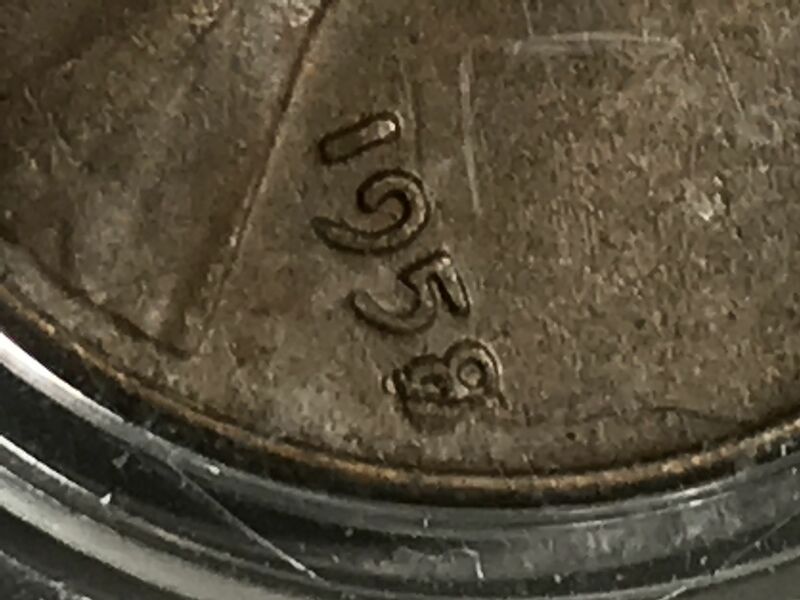 I can't imagine any reason for the mint to use two different shaped numerals on one die. I have to agree with a damaged 8.